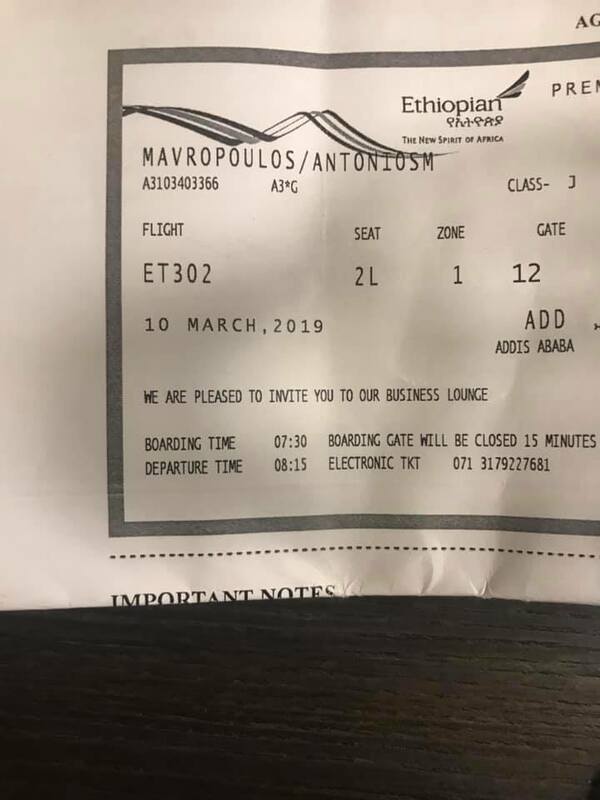 ADDIS ABABA, Ethiopia – A Greek man said on Sunday he would have been the 150th passenger on the Nairobi-bound Ethiopian Airlines Boeing plane that crashed killing all on board, except he arrived two minutes late for the flight. 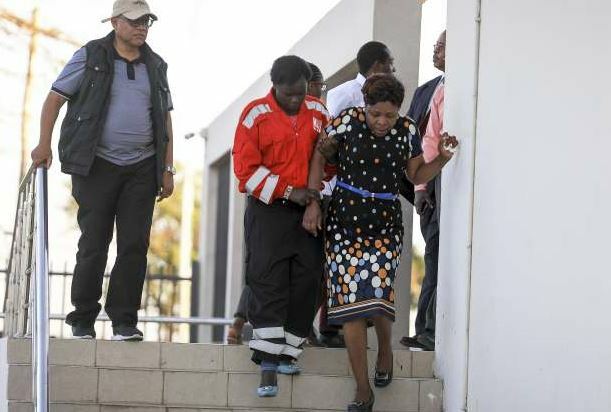 He was supposed to board the plane, but he reached the departure gate just two minutes after it was closed. 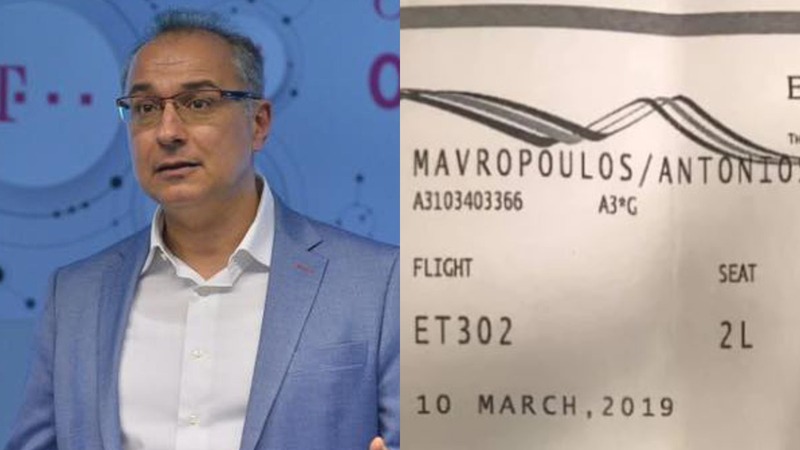 The airport authorities explained that they wanted to question him because he was the only passenger booked onto the doomed flight who wasn’t on board. 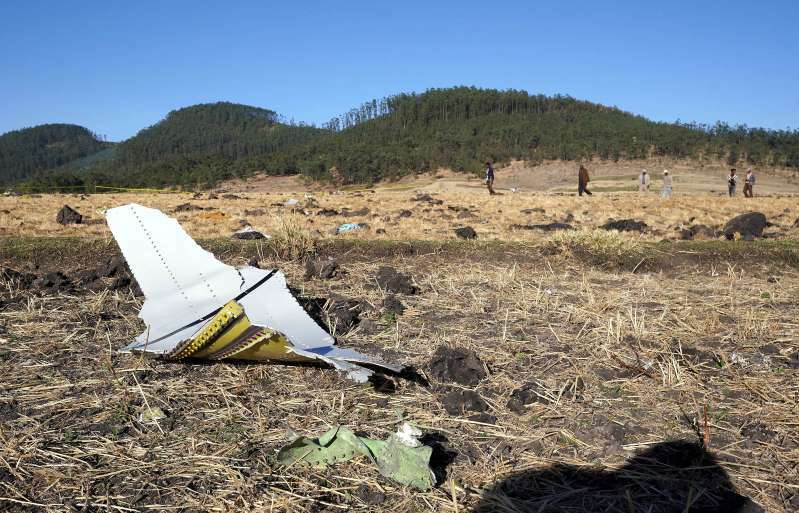 The Nairobi-bound Boeing 737 crashed just minutes after an early-morning takeoff Sunday from Addis Ababa. 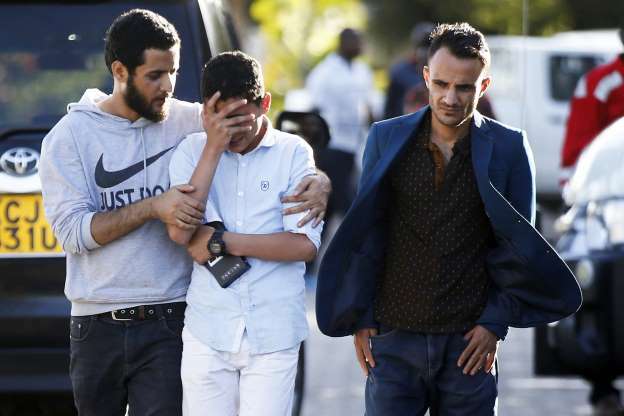 People holding passports from more than 35 countries were on board including several UN workers. State-owned Ethiopian Airline had taken delivery of the Boeing 737-800 MAX plane on November 15. 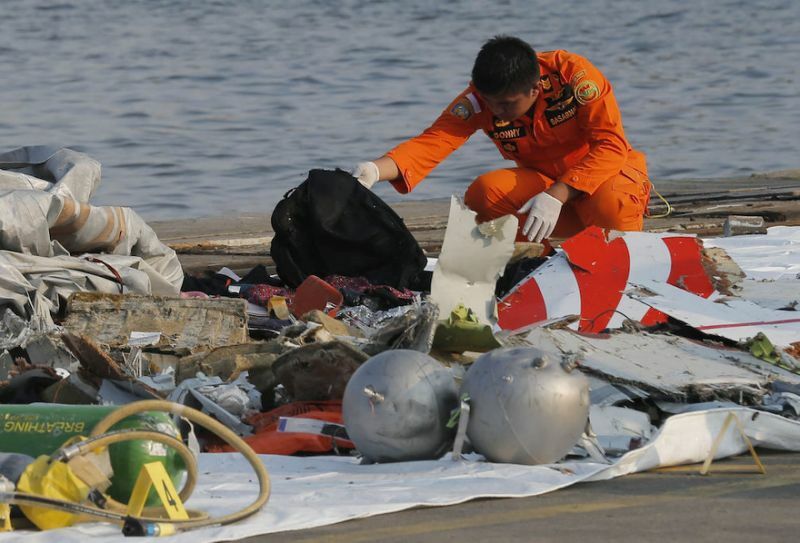 It was of the same type as a plane that crashed in October 2018 after takeoff from Jakarta, Indonesia killing all 189 people on board. The Boeing 737, owned by the low-cost airline Lion Air, went down after taking off from the capital Jakarta due to arrive at Depati Amir airport in Pangkal Pinang an hour later but 13 minutes into the flight, authorities lost contact with 189 people on board.